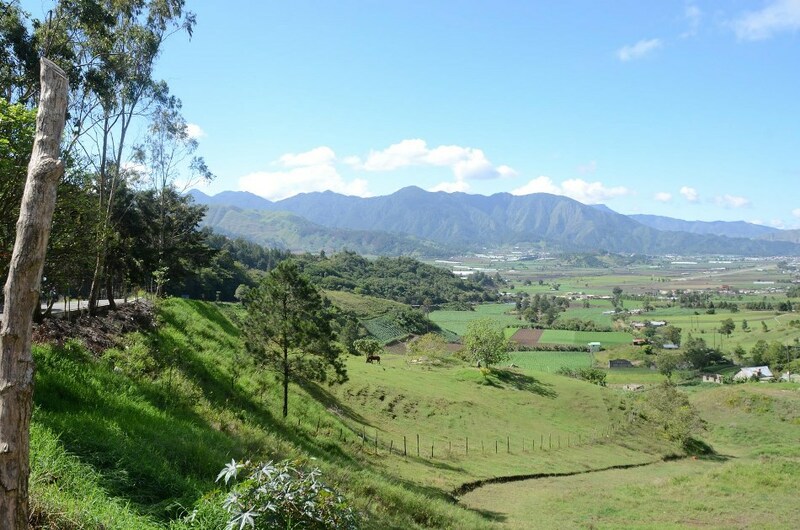 The city of Jarabacoa is located in the Central Mountain Range of the Dominican Republic, at the heart of the country and at 530 m above sea level, in the beautiful valley of La Vega. It is surrounded by four major rivers: Yaque del Norte, Jimenoa, Guanajuma and Baiguate. These rivers are the longest in the Caribbean, since Yaque del Norte has a length of about 300 km. Its name comes from the Taínos, who lived there before the arrival of the Spanish; they called it like that, and this name means "land of water sources." The Spanish came to this place looking for gold and silver, but the region was abandoned by them shortly after their arrival. Although it is popularly called the "City of Eternal Spring" due to its average temperature of 22°C throughout the year, from December to February the nights and mornings are a little more cooler. There is a saying that goes "God is everywhere ... but sleeps in Jarabacoa," because in this city you can enjoy a long-awaited peace and tranquility surrounded by the most beautiful nature. There are also those who say that there is no place more romantic than Jarabacoa, where one can get away to the highest mountains of the Antilles during a horse riding. You will find a great biodiversity: beautiful plants and orchids, pines and eucalyptus trees, different types of birds and butterflies... You can also enjoy the refreshing waterfalls and its crystalline water. 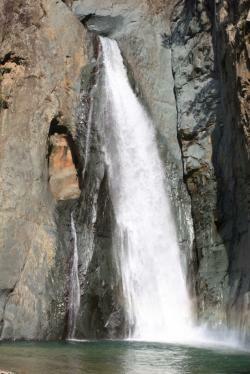 There are three waterfalls in the vicinity of Jarabacoa: Jimenoa Waterfall 1, Jimenoa Waterfall 2 and Baiguate Jump. 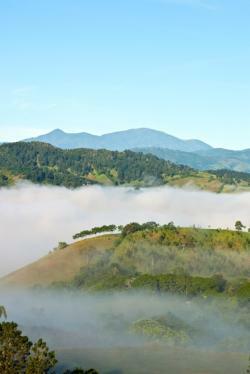 One of the Jimenoa jumps is one of the main attractions of Jarabacoa, and it is located on the river of the same name. Jarabacoa stands out for the kindness of its inhabitants: they are very helpful and still preserve the legacy of their aboriginal ancestors, who disappeared more than 500 years ago. 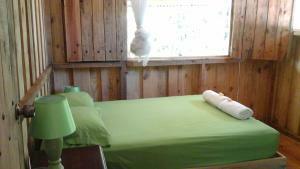 They are devoted to growing flowers, vegetables, fruits and coffee. Jarabacoa is one of the most touristic places of the Dominican Republic, plus being the centre of eco-tourism. Here you can refresh yourself in the clear waters of its rivers and waterfalls, ride horses, taste and enjoy both national and international cuisine made with local products, etc. You can also practice extreme sports like rafting, mountain biking, rappelling, hiking or canoeing. Jarabacoa also offers visits to impressive places such as Duarte Peak, the highest in the Caribbean with 3,175 m of height; Armando Bermúdez National Park and Vista del Yaque Spa, as well as the three aforementioned waterfalls.